Bristol, we have a problem. 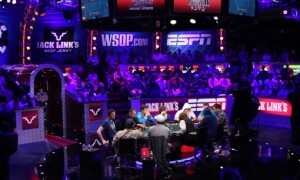 2011 WSOP produced shows on ESPN pulled record low numbers. But the live shows exceeded everyone’s expectations and proved that poker is a viable real-time viewing product.